But it isn’t the monster Conor’s been expecting. He’s been expecting the one from his nightmare, the one he’s had nearly every night since his mother started her treatments, the one with the darkness and the wind and the screaming. 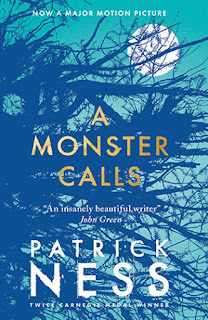 I was definitely in need of a book to read that would be absolutely unforgettable, just before I embarked on 'A Monster Calls.' This novel was absolutely perfect in so many ways, it was raw, poignant and stunning. The fact that I devoured it in just a few hours is always a good indicator to me of how it isn't just a normal book. But even so, I loved the length, which made the whole novel even more touching, so if you are looking for a quick read this one is perfect. Conor O'Malley has been experiencing nightmares soon after his mother begins her treatments for cancer- a monster visits him every night at exactly seven minutes past midnight. It wants to tell him three stories, but the monster wants one in return from Conor: the truth. Suddenly Conor realises his emotions that he has been hiding away are slowly starting to reveal themselves, and things aren't always as they seem. Normally, it takes me a while to build up a connection with a protagonist, but with Conor I felt I could empathise with him from the very first page. The reader is hanging on loose ends, desperate for him to flourish- but that didn't end on the last page for me, his character made such an impact on me that he is still on my mind now. 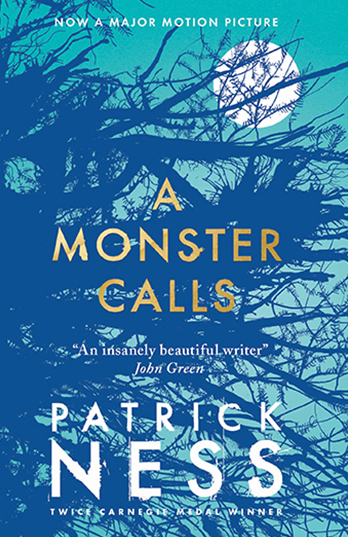 A Monster Calls' is written is such a phenomenal way that you will still be musing over the intricately woven plot long after you have finished the book. The descriptions are so realistic that they aren't just vivid: the passages will take you to another world altogether. 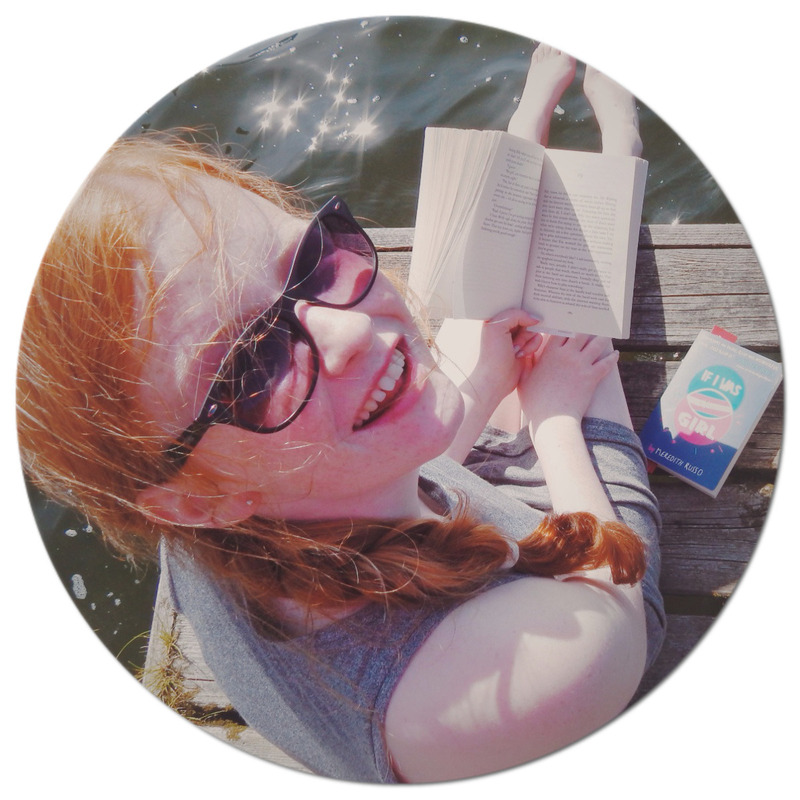 The novel takes so many issues such as loss, hopes, and fears while completely turning them on their head, so it is definitely one for your shelf that you can't pass up.